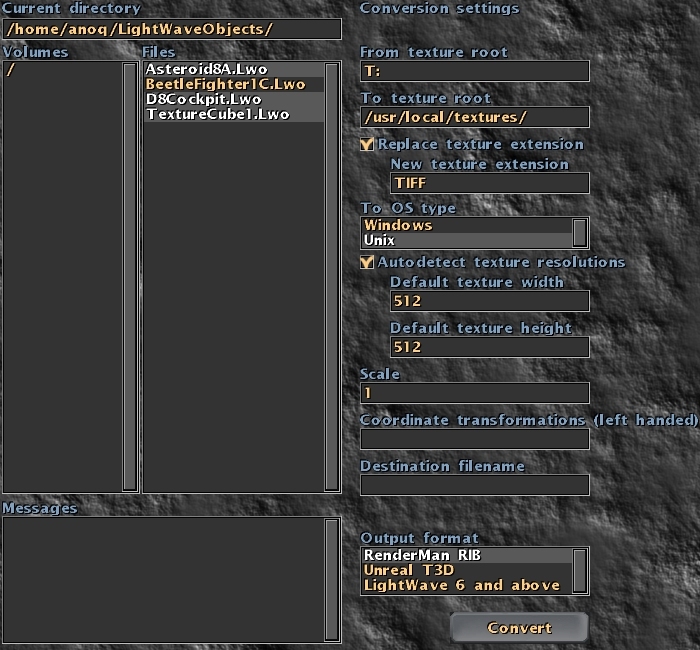 A LightWave 3D / RenderMan / Unreal Editor converter for Windows and Linux. 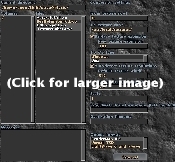 Now with a Graphical User Interface! If CeX3D Converter does not have your favorite features, then please write an e-mail to the e-mail address below so that it can be implemented!